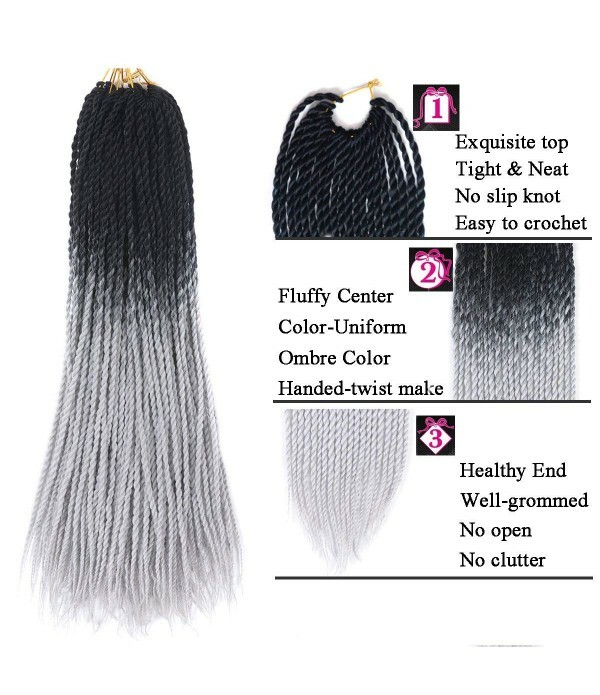 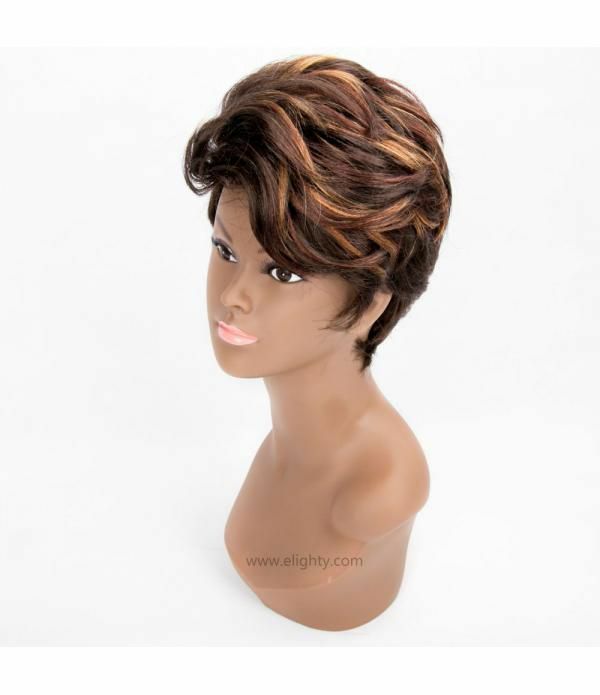 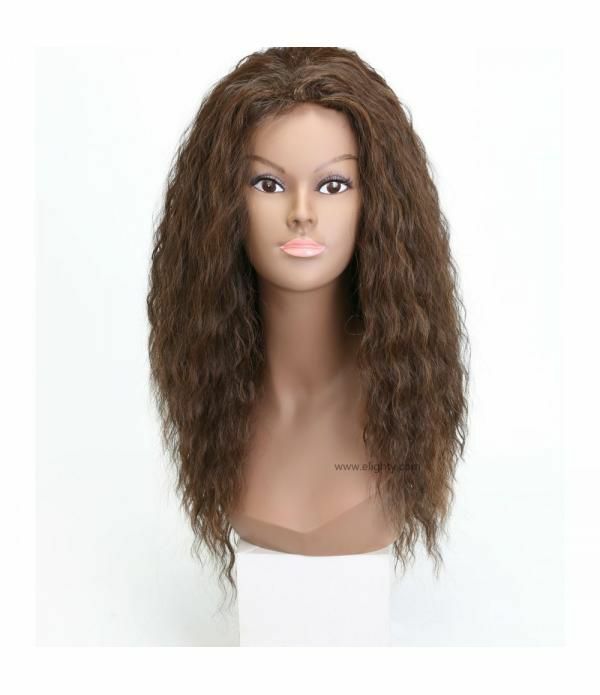 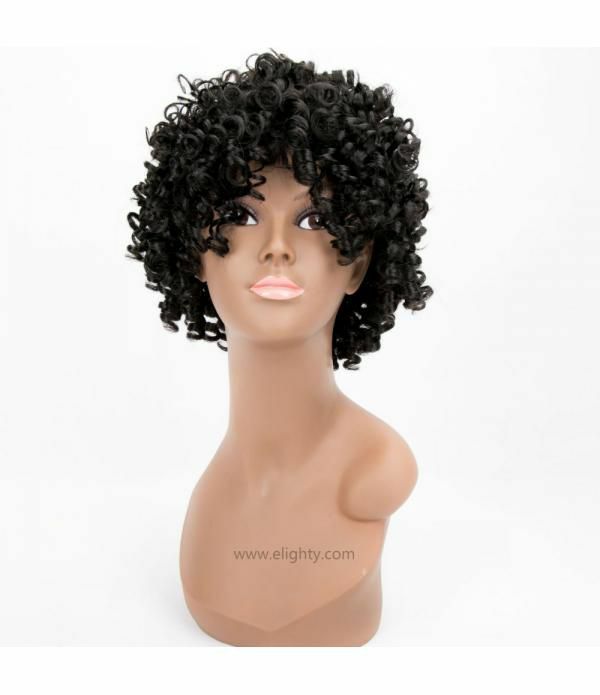 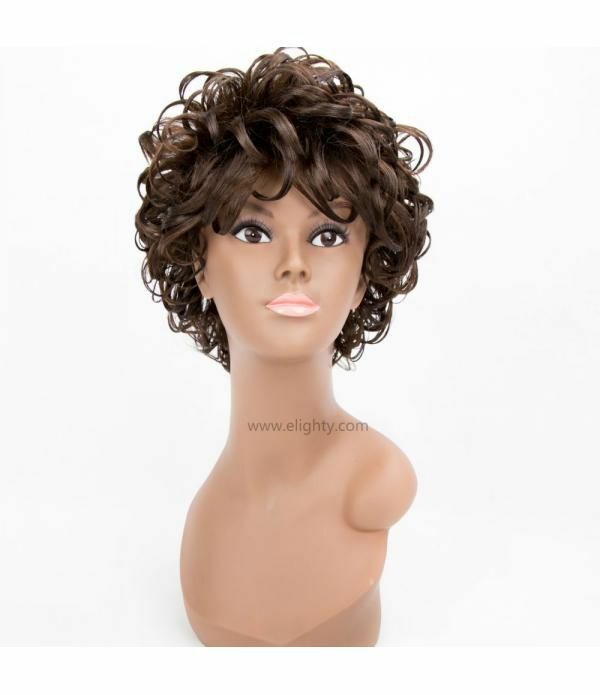 Inches --- Please Select --- 24"
Material: Synthetic Hair,False hair,Fake hair. 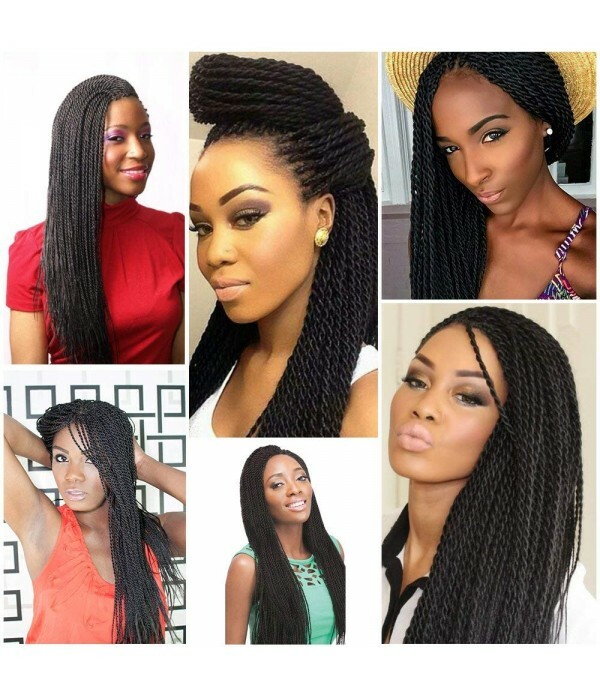 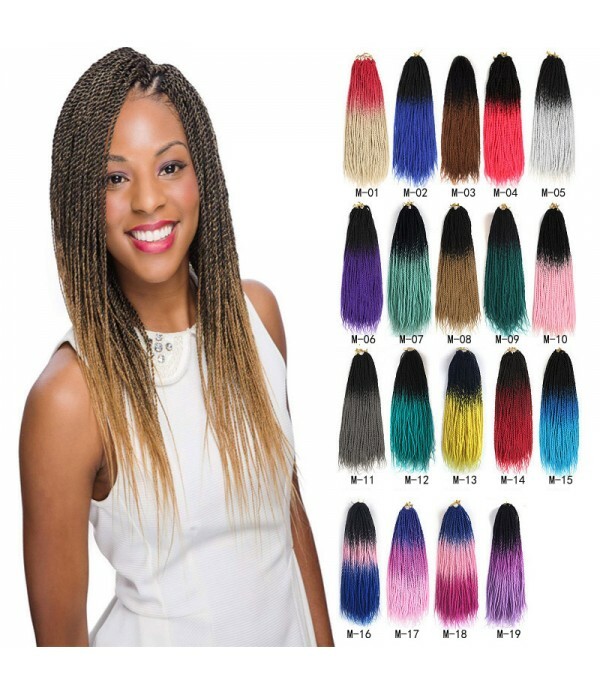 Type: Senegalese twist hair,Hair Extension. 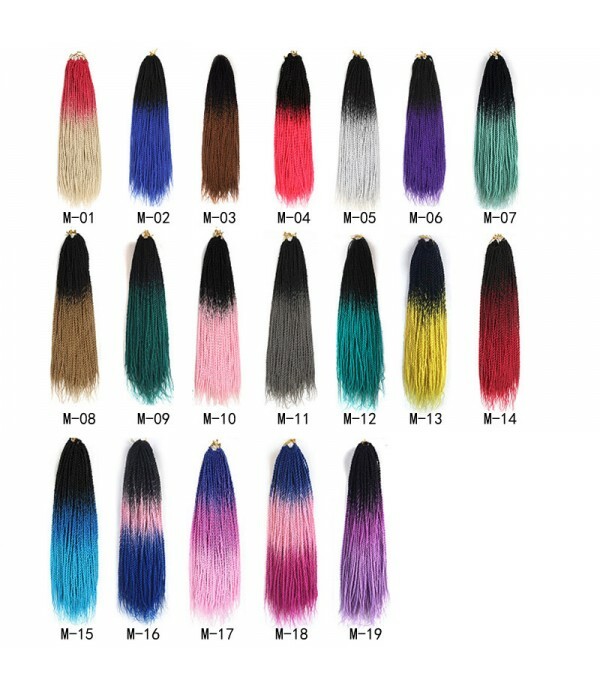 Color: 19 colors optional, as shown in the picture. 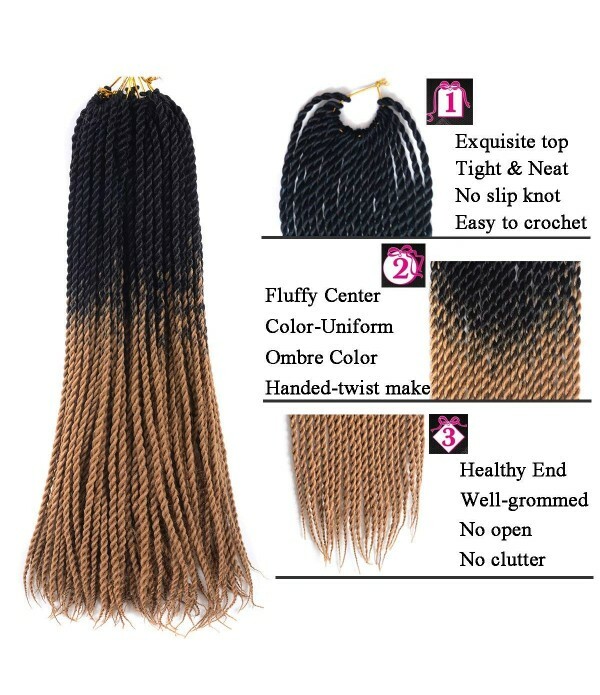 Single Color and multi-color Havana Mambo Twist. 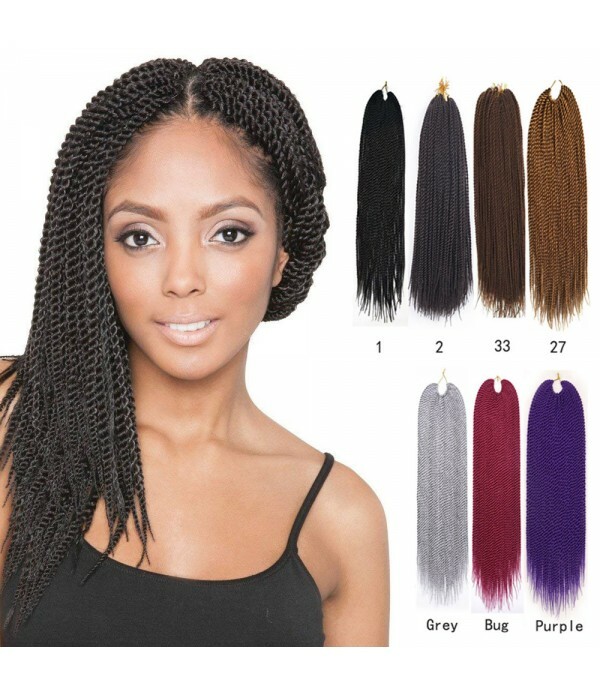 Package: 3 Pcs/Lot, 20 Strands/pcs, 24 Inch long. 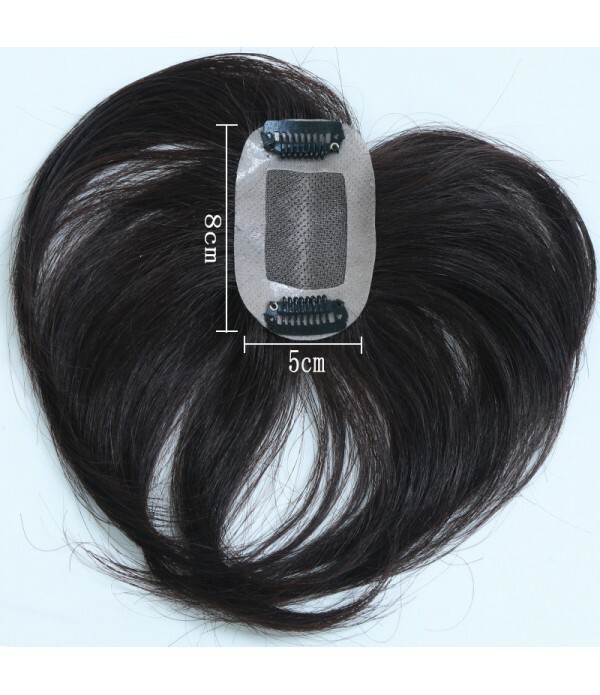 Hair Extension Type: No Attachment(Bulk Hair). 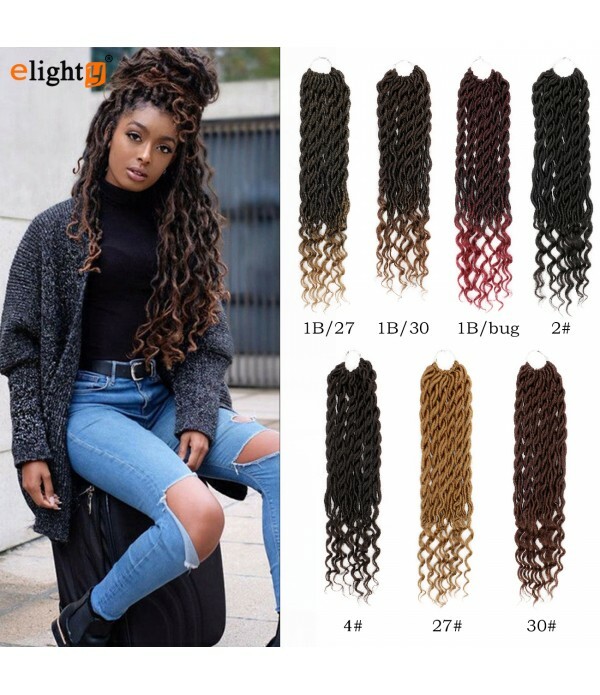 Net Weight: 100 g±5 g.
Quality: Very Soft Thick Bundles No Shedding. 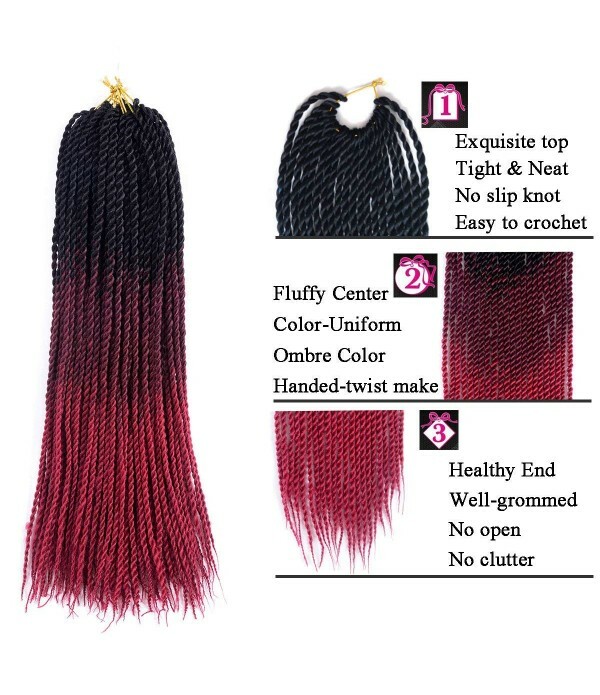 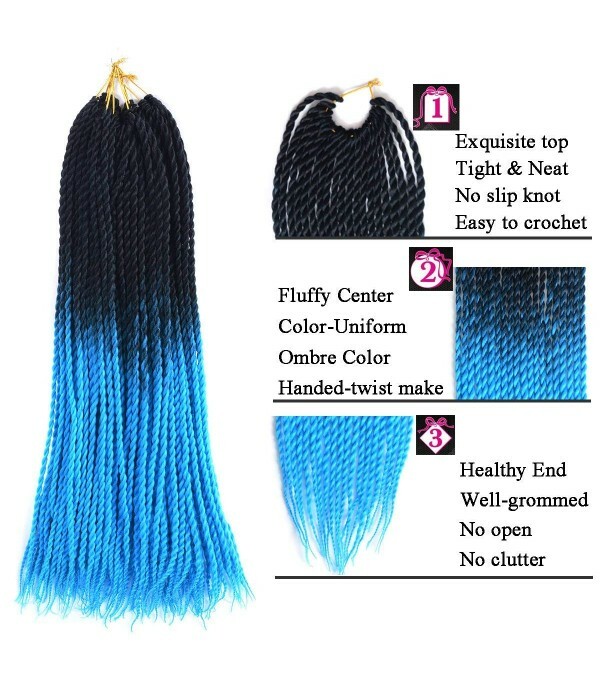 Item: Havana Mambo Crochet Braid Hair,Usually 3 Packs can be full a head.